As a television and film director, David Von Ancken knows how to keep an audience on the edge of its seat. David has directed many of television’s most popular dramas including Vampire Diaries, Oz, The Shield, Numb3rs, CSI: NY, Cold Case, Heroes and Without a Trace. But that hasn’t stopped David from flexing his comedic chops as a frequent director of Showtime’s hit, Californication. In addition to his work on television, David was also the co-writer and director of Seraphim Falls, a civil war action-thriller starring Pierce Brosnan and Liam Neeson. 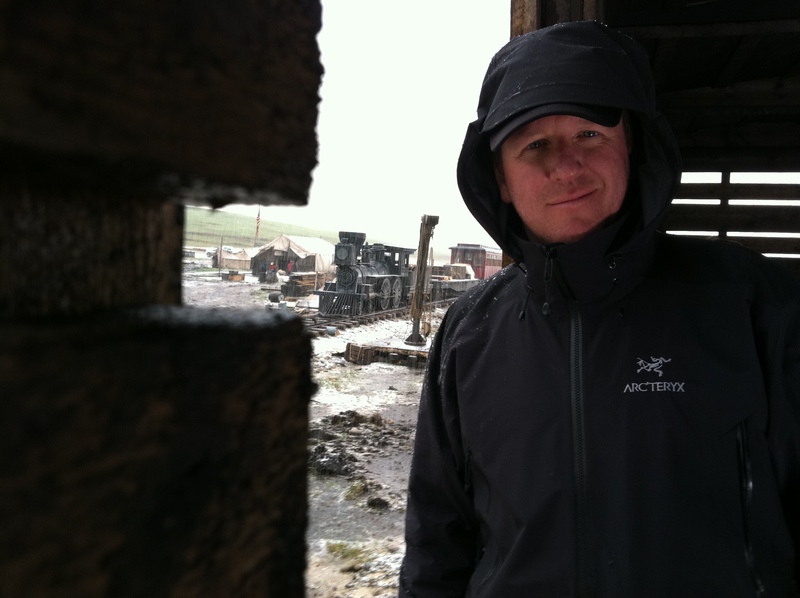 Last year he executive produced and directed the first season of AMC’s post-civil war epic, Hell on Wheels, ordered from the pilot that he also directed. Click here to see David’s content.